Garmin Express is your one-stop shop for keeping your maps updated. Garmin Express downloads available map updates to your computer automatically, and alerts you when new maps are ready to install. You can even control download schedules. 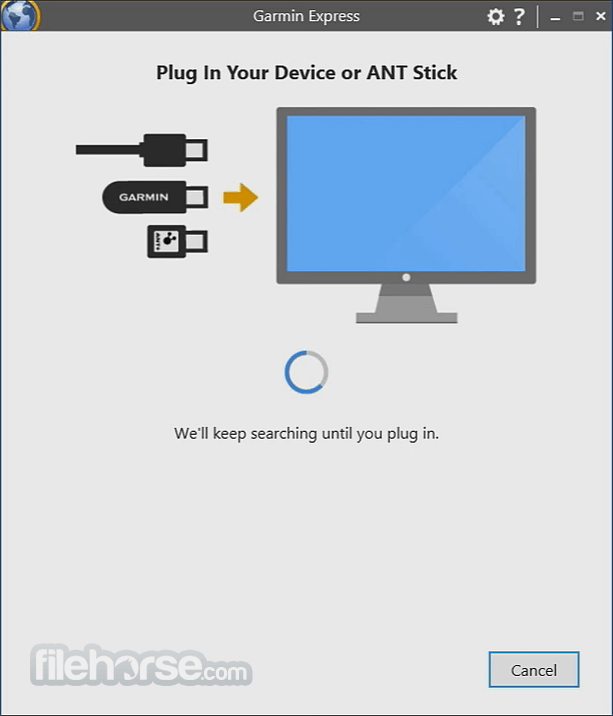 Garmin Express lets you transfer all your favorites from one device to another with one click. It couldn't be simpler. Never lose your data again. 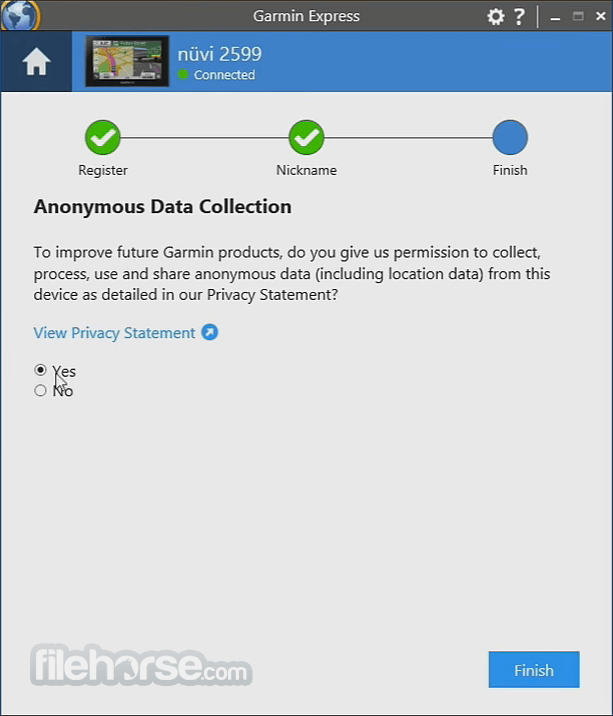 Garmin Express makes it easy to back up and restore saved addresses, routes and waypoints to and from your computer. 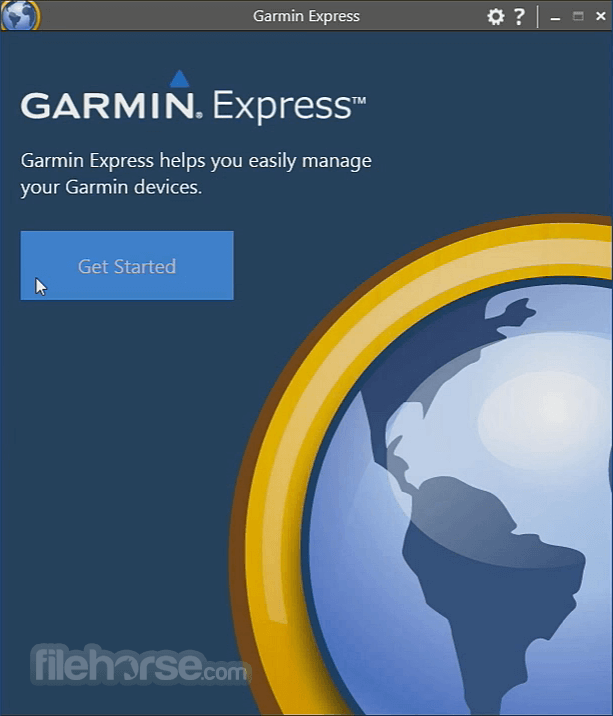 Garmin Express is your essential tool for managing your Garmin devices. 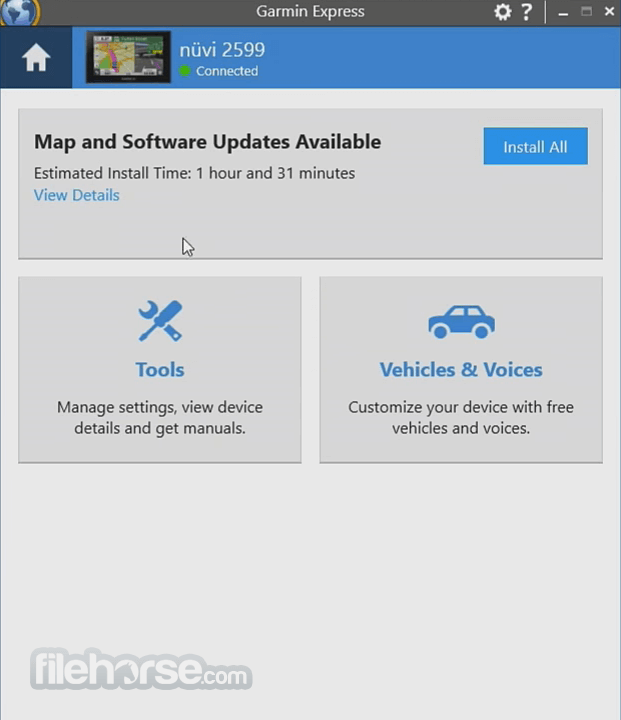 Update maps, golf courses and device software. You can even register your device. Note: Requires Microsoft .NET framework 4.6; and require up to 13 GB free disk space.